Is this possible ? The answer is yes. You can rent a IT Manager on short time basis or longer, it’s completely up to you. If you are stuck with IT and want to get an overview, have problems fixed or needs advice, this is your chance and it doesn’t cost much. It can be very complicated and a bad decision can be expensive and something you have to live with – for while at least. 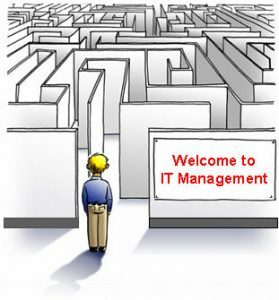 Sweetlife can help you to navigate through this maze and find the best solution exactly for your challenge in your business. We have many years of business and IT experience in almost all areas and we will tell you for sure if we can support your request or not !